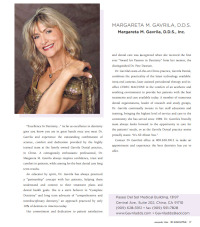 As portrayed in Inland Empire Magazine, the dentists in Chino, CA at Gavrila Dental, Dr. Margareta Gavrila and Dr. Alex Gavrila, are conveniently located for patients living or working in the Riverside - San Bernardino Counties. Offering dental services ranging from dental implants to TMJ Disorder Therapy and Invisalign, our dentists in Chino treat many of the most common dental issues directly in their practice. 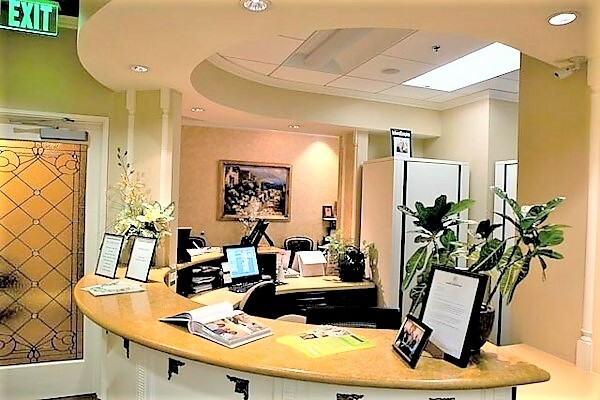 Gavrila Dental is situated for easy access for those coming from Yorba Linda, Rancho Cucamonga, Upland, Anaheim Hills, Ontario, Diamond Bar, Corona and Chino Hills.